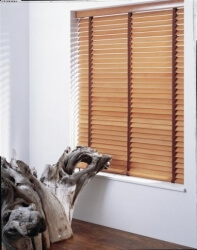 Window blinds made from wood can be customised to fit the room's décor. 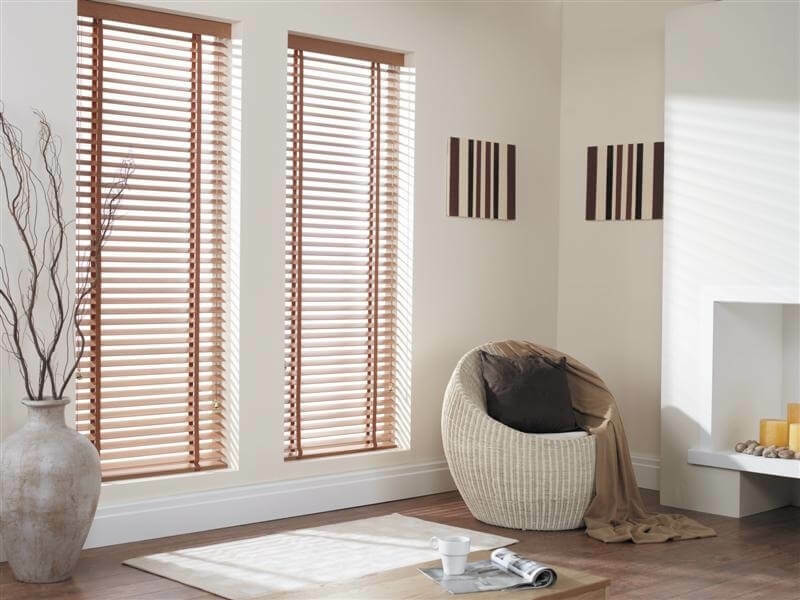 Wooden Venetian blinds complement the furnishings in your room, they enhance the feeling of elegance and beauty in the whole room. 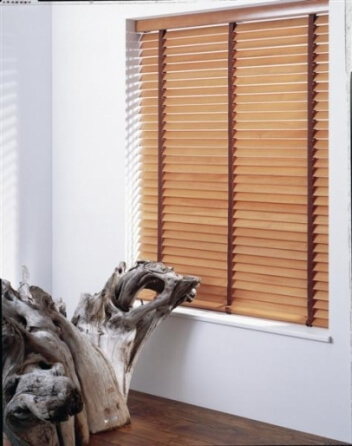 Wooden Venetian blinds are available in a wide variety of colours, shades and textures to cater to all your design styles. 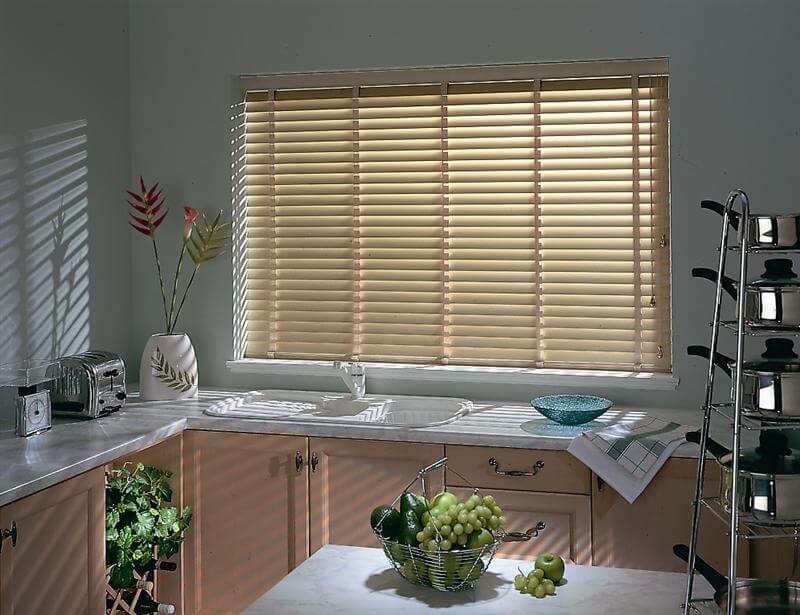 Wooden Venetian Blinds are available in different shades of wood, such as white wood, pecan, walnut, sugar maple and natural wood. 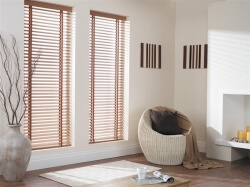 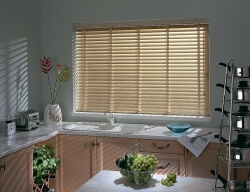 We supply 25mm, 35mm, 50mm and 63mm Wooden Venetian blinds in a wide range of colours to match any decor.